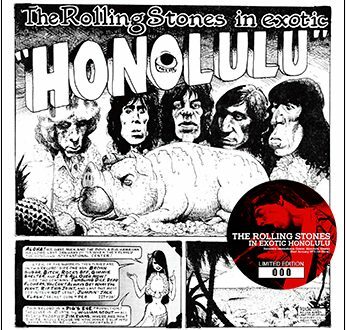 Home / Announcements / New releases from Golden Eggs coming soon! 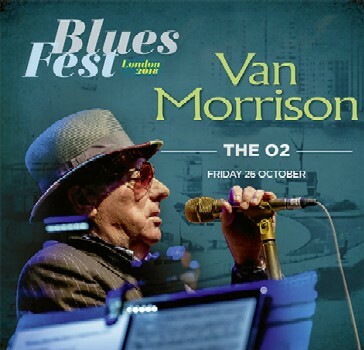 Van Morrison – Bluesfest 2018 (EGG 68/69) is a 2CD set from Bluesfest London 2018 recorded at The O2 Arena, London, UK on October 26, 2018. 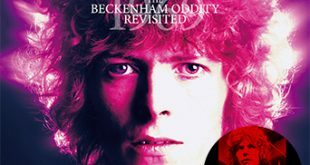 This is sourced from an exclusive Multi IEM / Audience Matrix and comes with a 4 page booklet. 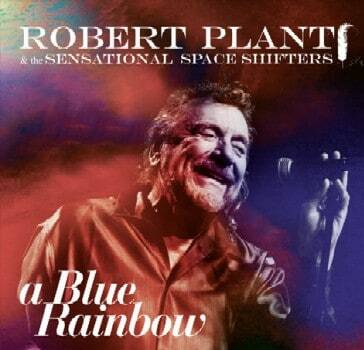 Robert Plant & The Sensational Space Shifters – A Blue Rainbow (EGG 70/71) is a 2CD set from Bluesfest London 2018 recorded at The O2 Arena, London, UK on October 26, 2018. This is also sourced from an exclusive Multi IEM / Audience Matrix. 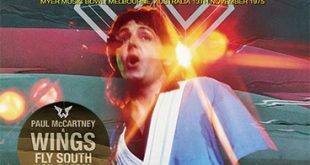 This includes a 4 page booklet and 4 bonus tracks from AABOO, Grandview Stage, Del Mar Fairgrounds, Del Mar, California on September 16, 2018. 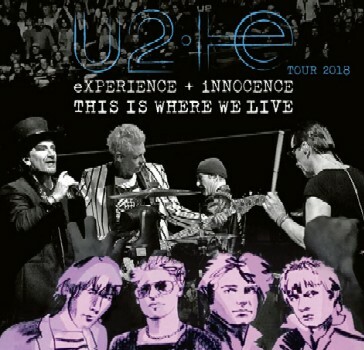 U2 – This Is Where We Live (EGG 72/73) is a 2CD set from 3 Arena, Dublin, Ireland on November 10, 2018. 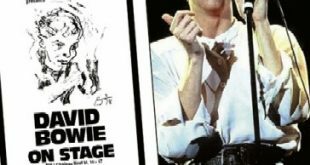 This is the complete and longest show of the European tour from an excellent audience recording and features a bonus track from Royal Arena, Copenhagen, Denmark on September 30, 2018. 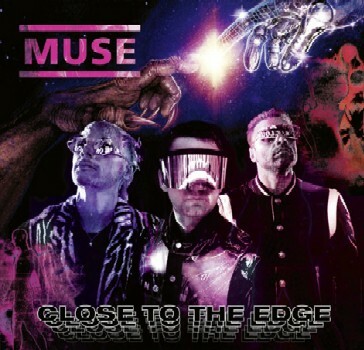 Muse – Close To The Edge (EGG 74) is a single disc that contains 2018 broadcasts with songs from the new album. 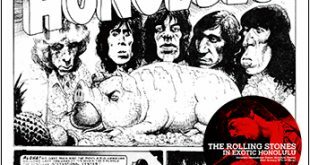 A majority of the disc comes from the iHeartRadio Album Release Party, iHeartRadio Theater, New York City, NY on November 14, 2018 and includes several bonus tracks taken from Reeperbahn Festival, Docks, Hamburg, Germany on September 21, 2018 and Rock in Rio, Parque da Bela Vista, Lisboa, Portugal on June 23, 2018.